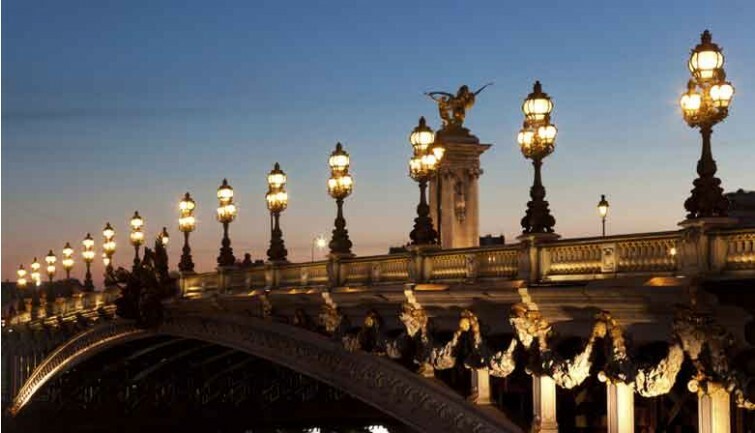 Evening cruise on the River Seine by the illuminated* monuments and bridges. 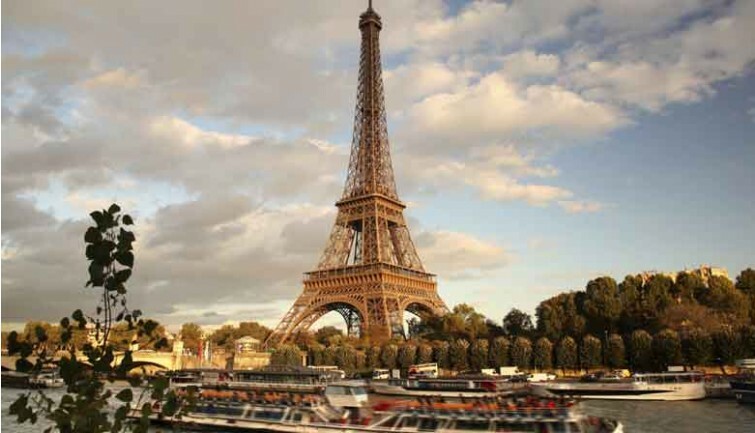 * In June, July, and August, the cruise will take place before night fall. 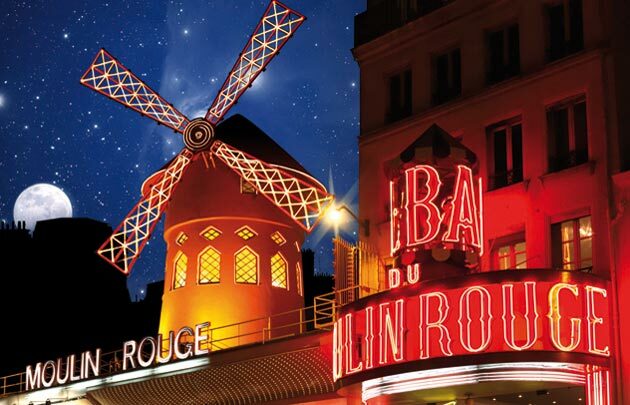 Attend the “FÉERIE” (Fairy) show, at the Moulin Rouge with a half bottle of Champagne per person. “Féerie” comprises a troupe of 100 artists including the 60 Doris Girls recruited worldwide; 1000 costumes with feathers, glitter and strass made in the most famous Parisian workrooms; and a magnificent setting with rich colours and unique drawings created by Italian artists. The show includes the best international entertainments, exceptional acts, and the eagerly-awaited return of the giant Aquarium. Enjoy original music played by 80 musicians and 60chorus singers! 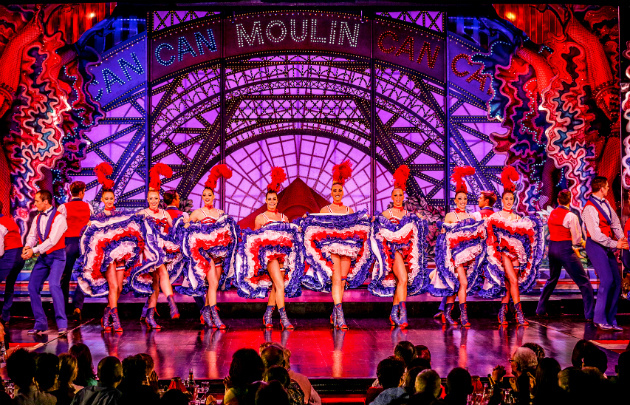 Show "Feerie" of Moulin Rouge with half bottle of Champagne included.